The project kick-off event, successfully started the 20/04/2018 and was hosted in the Hague University. 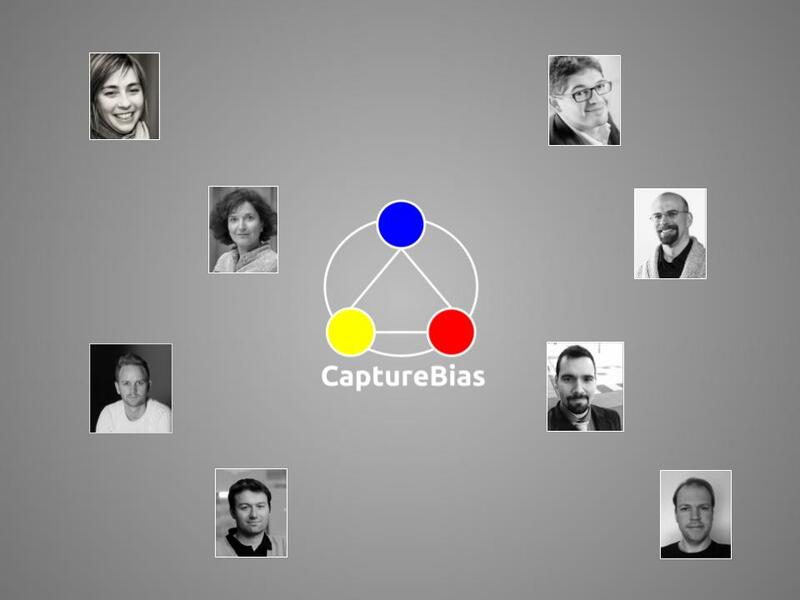 Some first use-case scenarios on bias. Alessandro Bozzon, Markus de Jong and Panagiotis Mavridis discussed possible pilot examples and implementation for the system and the first demo to be deployed. Then the above people with Jesse de Vos discussed for the datasets and the collaboration with National Sound and Vision Institute of Netherlands. Fore more details here are the presentation slides from the event!